Google is the most popular search engine in the world with approximately 63,000 searches per second worldwide. 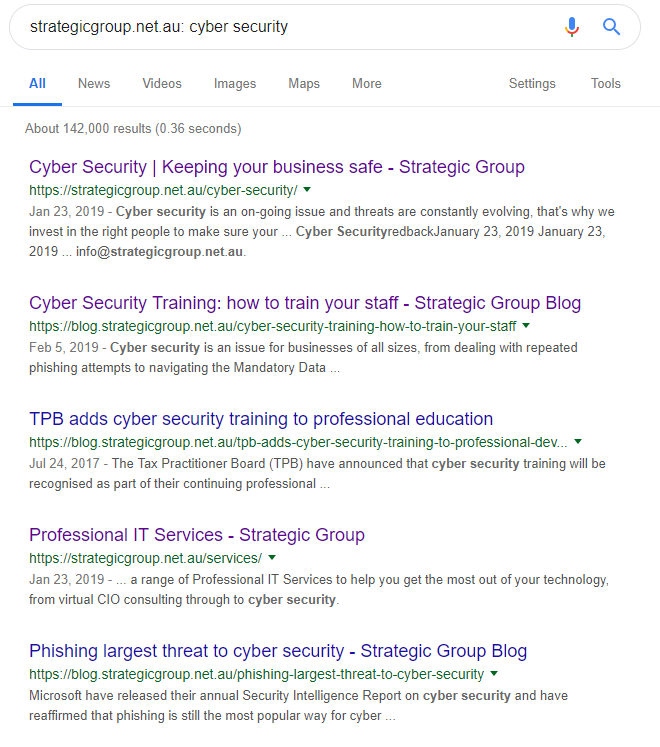 This vast amount of searches help to make Google the most powerful search engine on the planet and one that is constantly evolving. 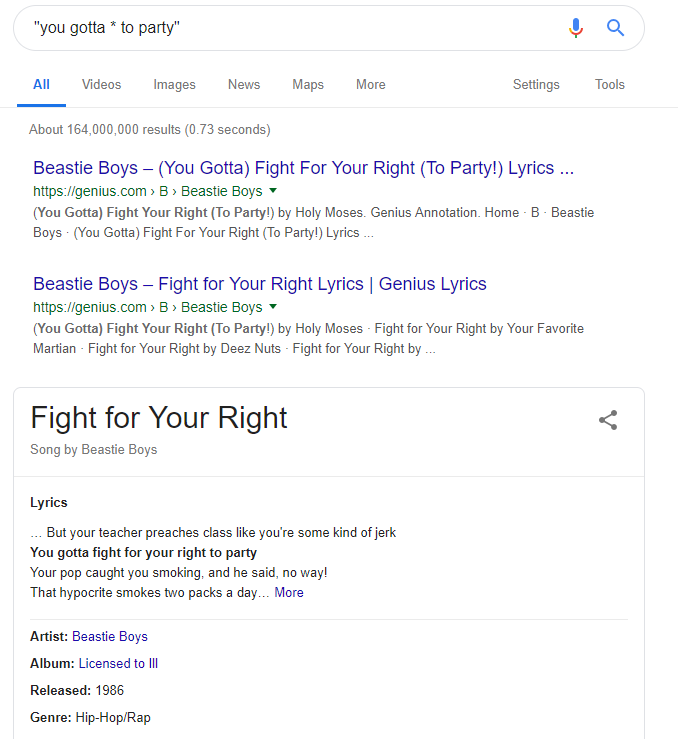 There’s more to searching on Google than just plugging in a random word, Google has many different tricks to help hone your search and give you better results. 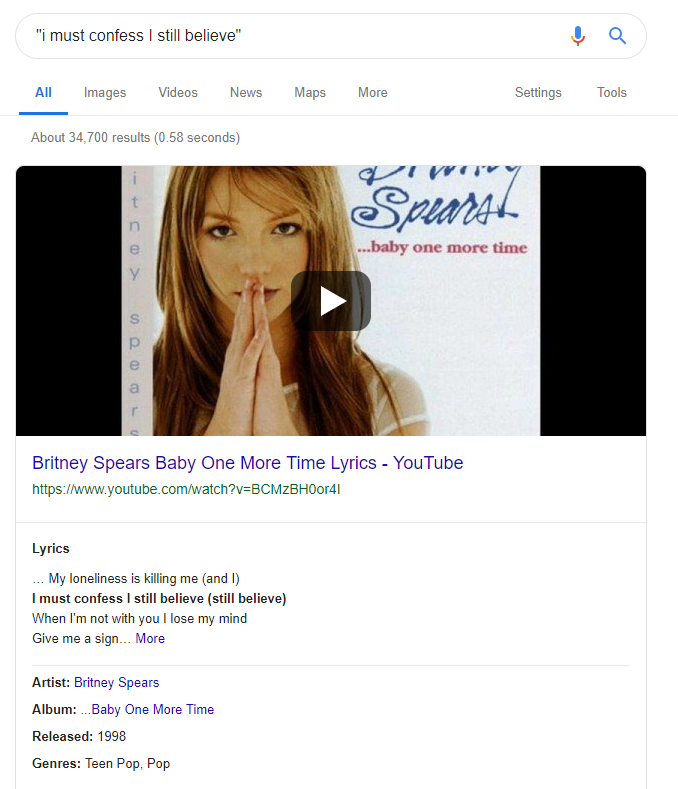 Here are some of our favourite tips and tricks to use in Google. Use a dash to exclude a word from your search. 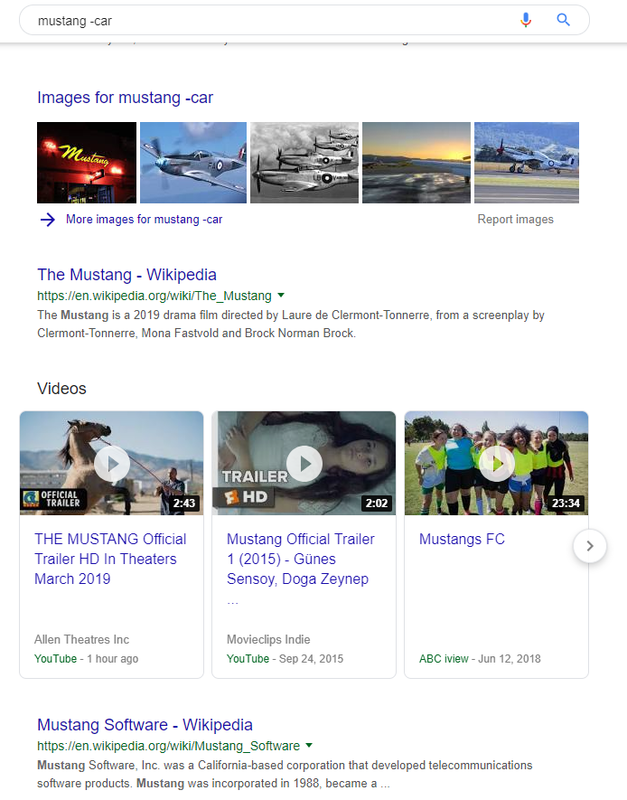 For example if you want to search for the term Mustang but don’t want the Mustang build of car included. Can’t remember the name of a song but can remember a random line? Put the line in quotation marks and Google will find where that set of words is most commonly used. If you can only remember a few words from a line in a song, use an asterisk as a wildcard in place of the unknown words. Want to search for something on a particular website? Use ‘site:’ before your search. If you want to search for a website that is related to a specific site, use ‘related:site’ to search. Want to find the conversion rate of money or units quickly? 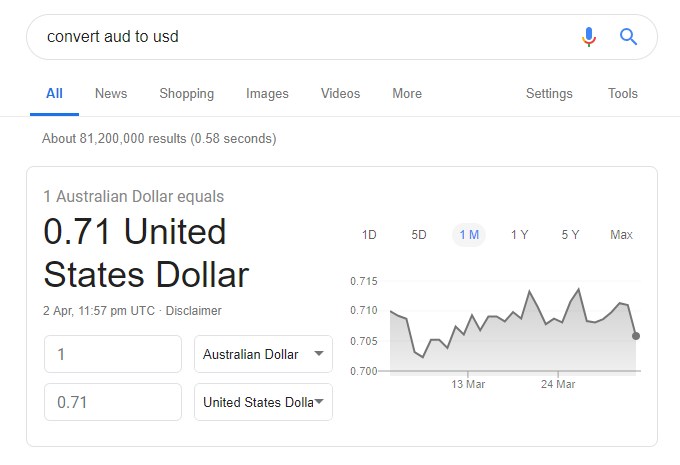 Just search the units you want to convert, for example ‘aud to usd’ and Google will bring up its converter tool. 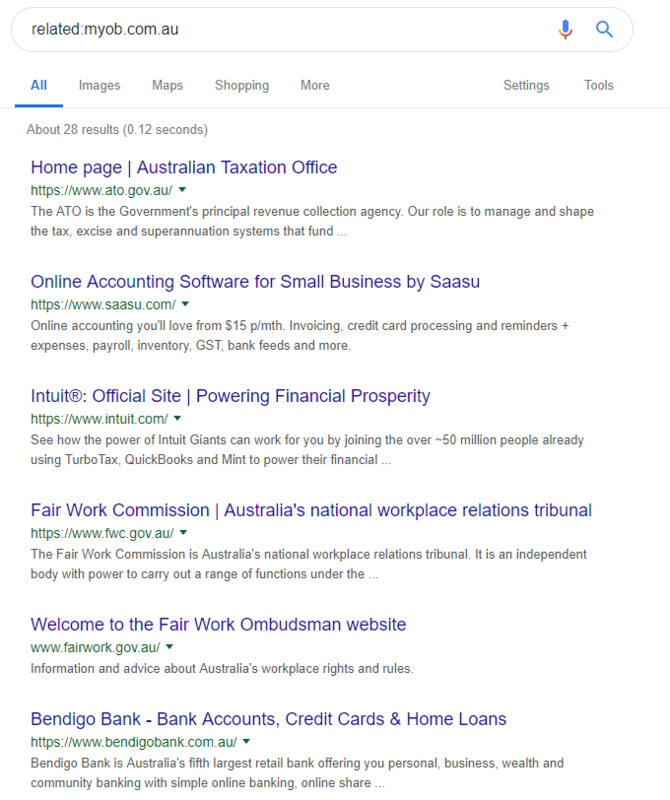 These are just a few of the many tools available in Google search, if you’d like to know more about how Australia spends it’s time searching check out the Google Trends ‘Year in Review’.